70,000 lb. 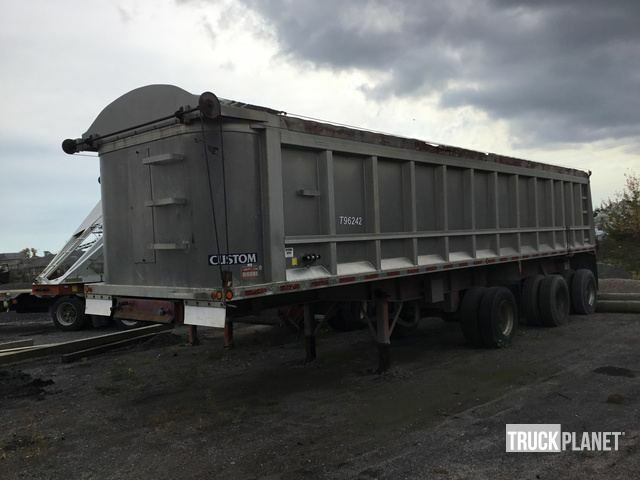 GVWR, 26' Long x 96" Wide Deck, Air Brakes, 11-24.5 Tires. The brakes were operational. The lights were operational. The hydraulic system was operational. The main components appear to be in place. 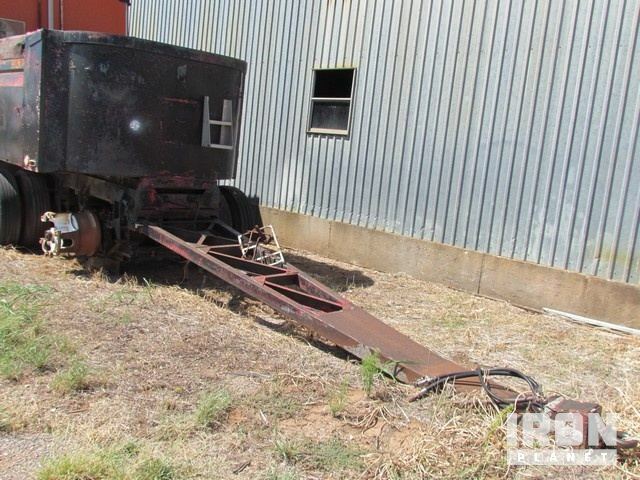 98,000 lb. 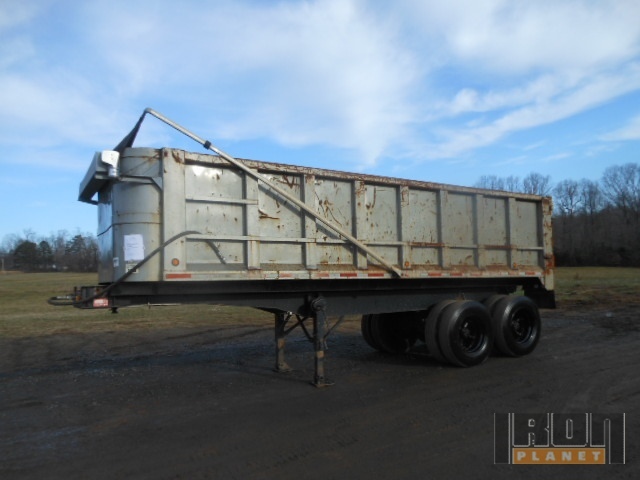 GVWR, 37’ Overall Length x 8’ 6” Overall Width, Air Brakes, 11R22.5 Tires The item was not operationally checked but, appears to be generally complete. 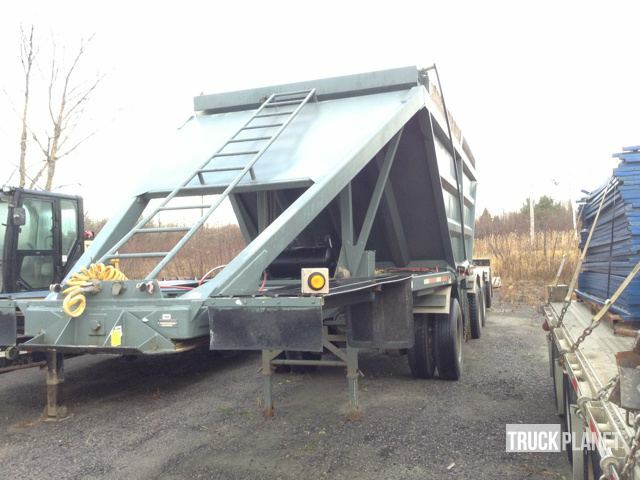 45' 4" Overall Length x 100" Overall Width, Air Brakes, Air Lift 1st & 3rd Axle, 11R22.5 Tires. Contact Majida(925-394-7920) Or Make an Offer below. Veuillez contacter Majida sur le (925-394-7920) ou mettez votre offre.